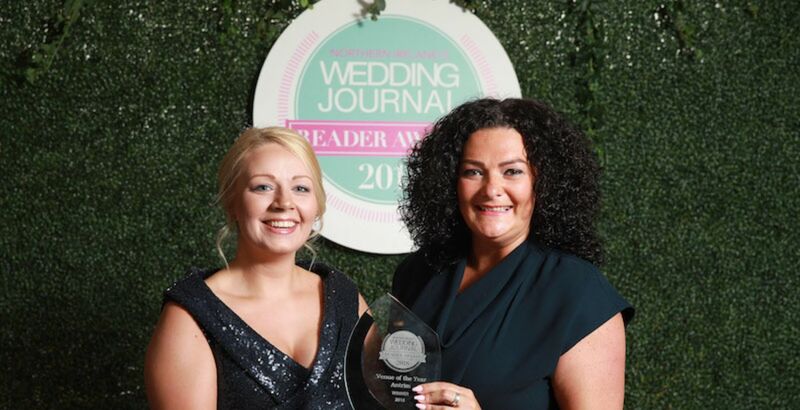 Hosted as a formal Gala Awards for the first time, Crowne Plaza picked up the prestigious award at the Wedding Journal Readers Awards 2018. 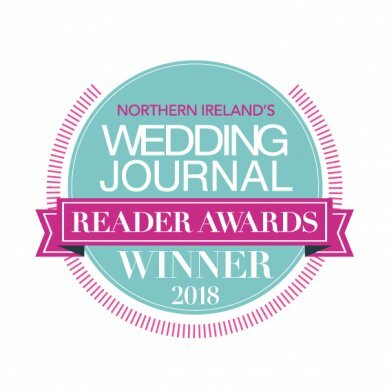 The Wedding Venue of the Year Antrim boasted 4 competitive finalists but thanks to the fantastic support, Crowne Plaza Belfast was the winner, receiving the most votes. 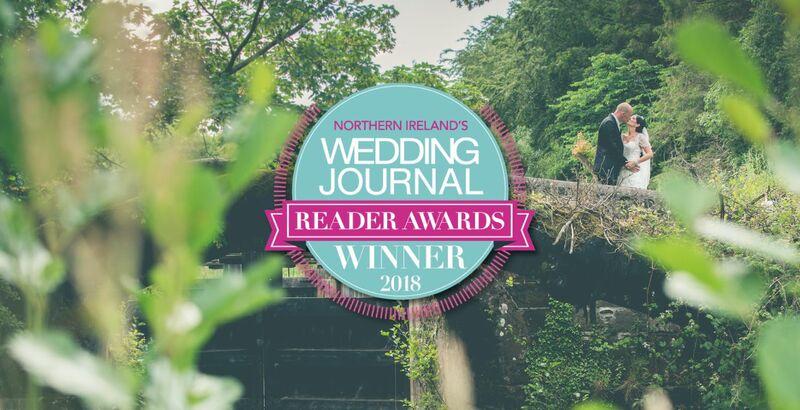 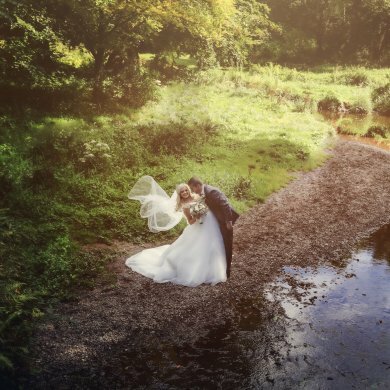 Crowne Plaza Belfast has become one of Ireland’s leading wedding venues offering a superior choice for your wedding day celebrations with a landscaped setting and unrivalled luxury. 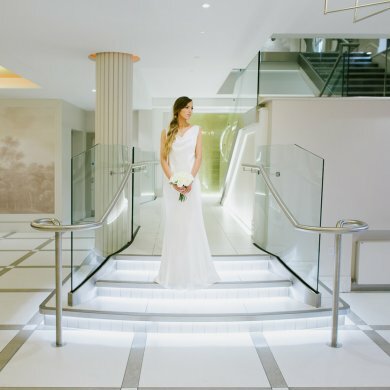 Crowne Plaza boasts two exceptional reception suites beautifully created by international designers. 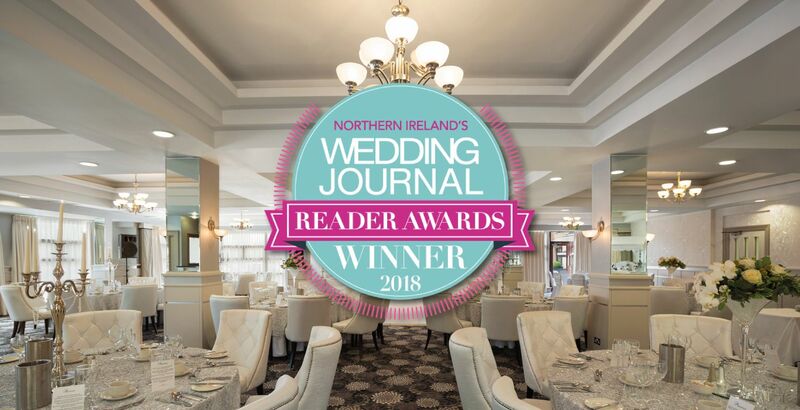 The Laganview suite is a stunning two suite private venue with a breath-taking arrival area while the Malone Suite features an arrival area with hand blown glass and chandeliers to add a real sparkle. 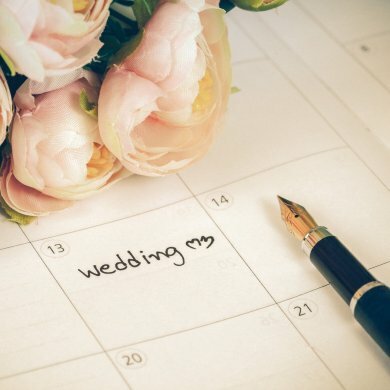 We offer everything in house for wedding pampering including Philip Turner Hairdressing, The Nail Room and Health Club. 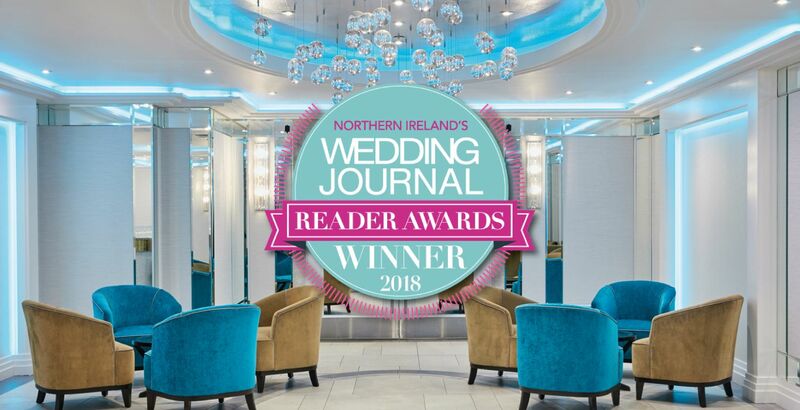 Step into a world of elegance, luxury and superior service at the Crowne Plaza Belfast, to ensure you have the wedding day of your dreams. 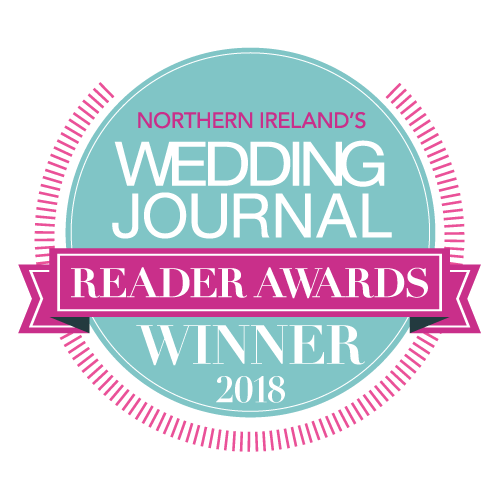 Paul and John held their special day in our Laganview Suite on the 27th October 2018.